FruitLips is a private fruit manufacturing company delivering jam, marmalade, chutney as well as fruit in syrup. This enterprise sterted in February 2014 by four young enthusiastic female entrepreneurs. 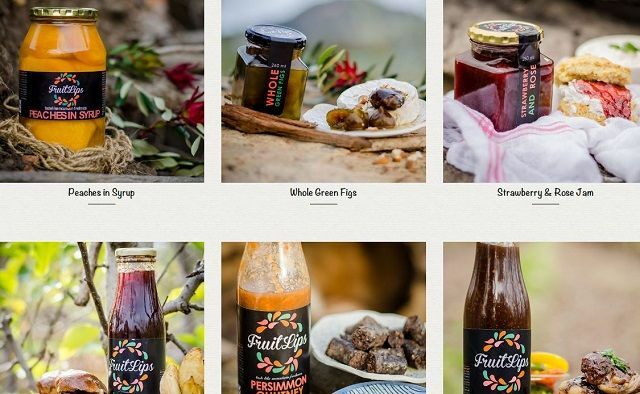 They have seen an opportunity in the market to connect people, fruit and business in the Piket-Bo-Berg area. Piket-Bo-Berg sits outside Piketberg, a town about 150 km from Cape Town. A breathtaking sight, the Piket-Bo-Berg Mountains are a hidden gem in the area. FruitLips delivers its fruit products, such as various jams, marmalade, chutneys and fruit in syrup to selected retail stores. Their focus is on creating fresh, hand-made jams while retaining the highest quality of standards. The aim of FruitLips is to instil with every bite of this bespoke product the re-energising touch as well as the sense of tranquillity the mountains radiate. Achtervlei is a family owned farm with the second generation of the Eigelaar family, farming with deciduous fruit. 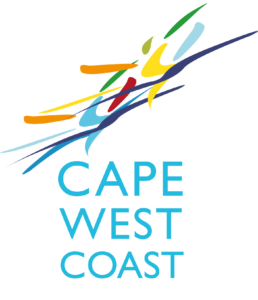 his farm is situated amongst the breath taking mountains of the Piket-Bo-Berg, 150 kilometres from Cape Town, with a spectacular view on Table Mountain at the southernmost tip of Africa. The farm, with fruit trees in the valleys and marshes, is offering jobs to more than fifteen families, a future for generations to come. The third generation has started to learn from the embedded knowledge to take over Achtervlei, to carry on the legacy of the Eigelaars in building a sustainable future. 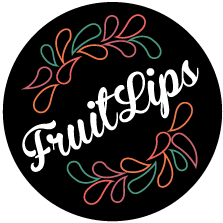 FruitLips sits on Achtervlei and relies on the fruit that is not for exportation. It forms an integral part in creating jobs, getting involved in secondary agriculture as well as furthering the aims of building and healing our divided land. ‘n Privaat vrugteverwerkingsmaatskappy op die plaas Achtervlei, naby Piketberg, gestig in 2014 deur vier jong vroulike entrepreneurs. Hulle doelwit is om produkte soos konfyt, marmelade, blatjang en so ook ingelegde vrugte te lewer aan uitgesoekte winkels. Asook om op hierdie manier by te dra tot werkskepping en selfversorging.